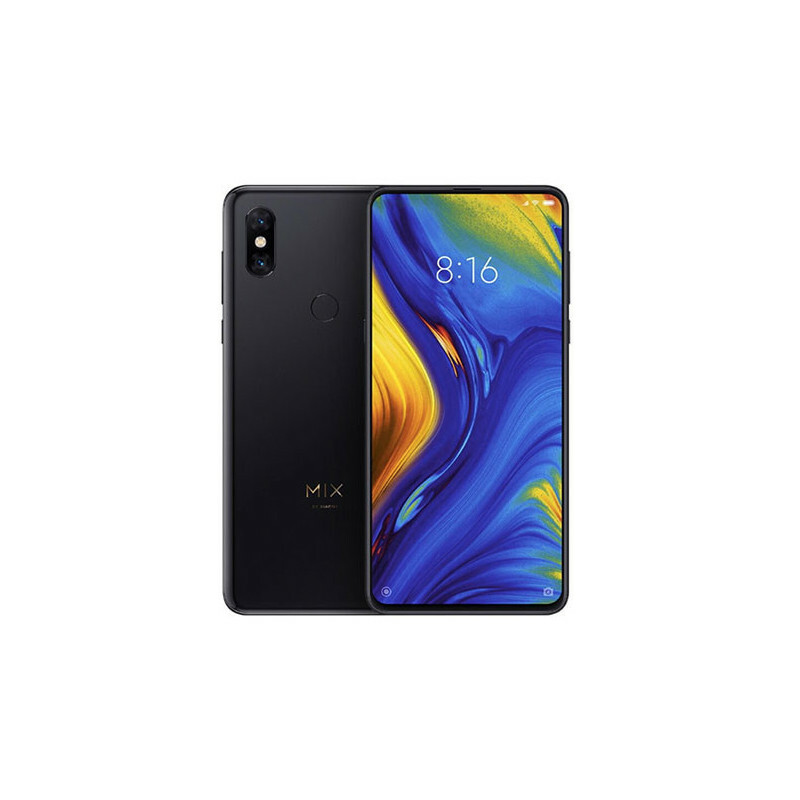 The Mi MIX range of phones has always been a premium affair that brought state-of-the-art technology, art design and, in particular, experiments for progressive users. This time it is an innovative magnetic slide design . 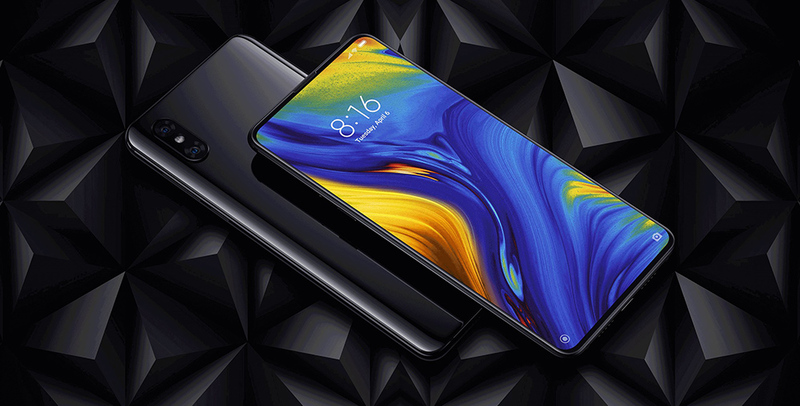 Together with it, there is a booming phone inside, the AMOLED display, a premium camera and specialty is a wireless charging pad free of charge . The common feature of Mi MIX phones is undoubtedly a large display with minimal frames. 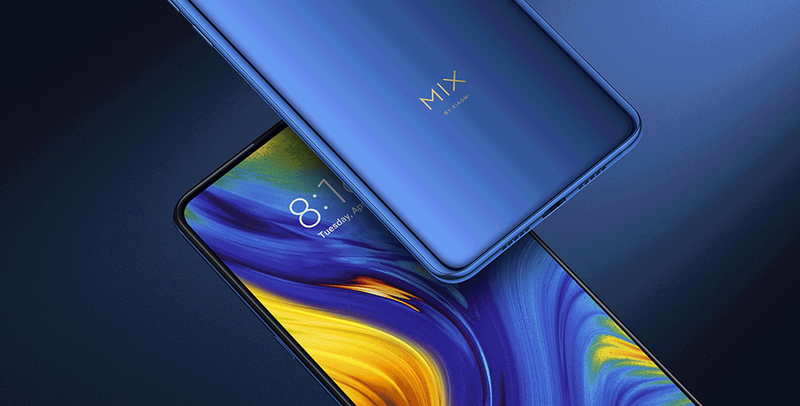 Specifically, Mi MIX 3 goes further than its predecessor and delivers a 6.39 "AMOLED display that covers an incredible 93.4% front of the phone, looking at the Full HD + resolution of 2340 x 1080 pixels, Always-on mode , a black color that is really black (great readability in the sun) and a remarkable fineness of the display of 403 ppi. So where did the front camera and sensors go? You already know the answer. No ugly cutout, but the sliding mechanism . If you are going to take a picture, just take the phone to two fingers and push slightly apart. After ejecting, the camera automatically turns on in selfie mode. In addition, you can also take a quick call and take the call quickly. The new feature is also a special AI button on the left side of the phone. While it's a base to run a Chinese assistant, but if you do not plan to improve your Chinese, you can easily set up a completely different function (Google Assistant, Camera, Flashlight ...). Immediately after unpacking, MIUI 10 is waiting for you, an Android 9, which is basically just for phones with minimal frames without the classic hardware buttons. You will be able to control many functions using gestures . Whether you want to view the weather forecast, answer the message or run a favorite application, simply move your finger. The premium phone is a premium component. This means the current eight-core Qualcomm Snapdragon 845 processor chip complemented by the Adreno 630 graphics chip. This combination will provide you with enough computing performance for any activity. 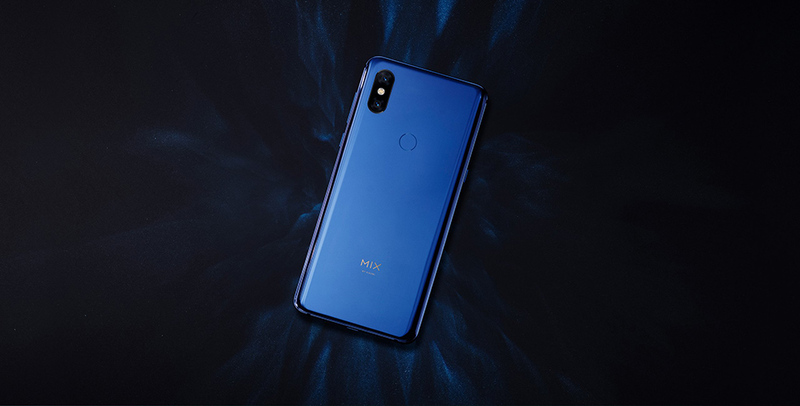 Multitasking you no longer have to worry about using 6 GB of memory and just as much space for data because internal storage has 128 GB. Xiaomi does not take a lightweight photo, so you can find a dual camera at the front (24 + 2px) and at the back (2x 12Mpx) on the smartphone. The main camera uses 4-axis optical stabilization and a widescreen f / 1.8 lens. Supports video recording up to 4K and special features are slow shutter speeds of 960 fps . 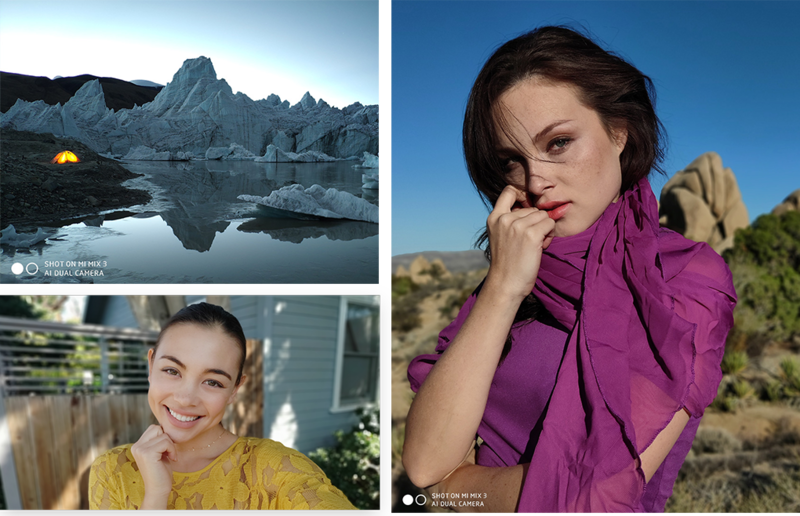 Traditionally, there is also an artificial intelligence that can recognize different scenes, adjust settings to different lighting conditions, smooth real-time skin imperfections and much more. 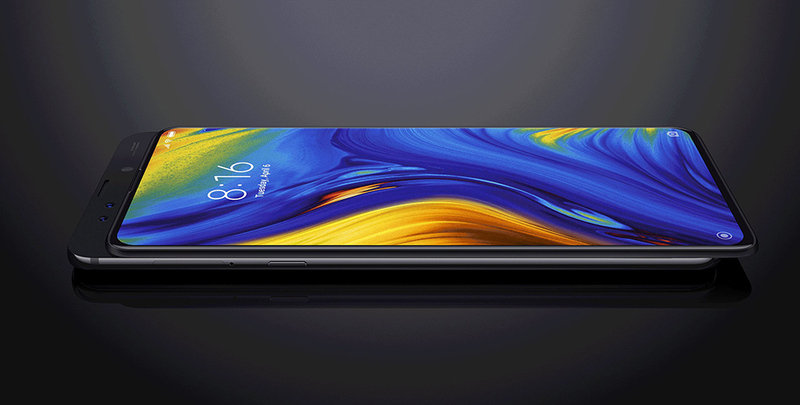 Confirming that the camera really did have a score of 103 points in a renowned DxOMark test , Mi MIX 3 might have surpassed even the iPhone X. Inside the phone we find a 3200 mAh battery that lasts up to 2 days of normal use, but what then? The simplest solution is simply to place the phone on a 10W wireless charger, which is free of charge in the package. Wireless charging supports the Quickcharge 3.0 standard, if you're still a faster version, just use classic USB-C charging, which also supports Quickcharge 4+.